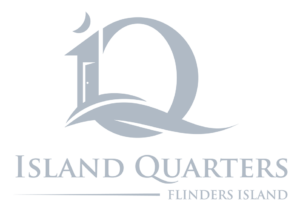 Flinders Island Show Society news……..
With 10 weeks until the Show now is the time to start planning some of the entries you may wish to enter. The Preliminary Home Industries schedule is available at Bowmans newsagency with all the information about entering and sections. Extracts will be put into Island News in coming issues as a prompt to encourage everyone to put in one entry this year. We look forward to seeing all the entries in the show.